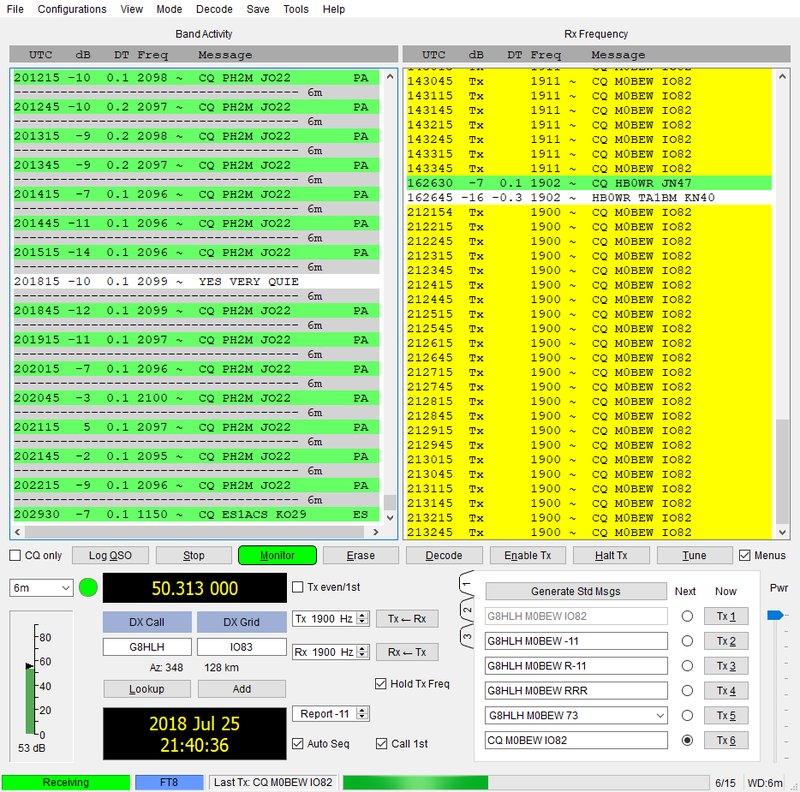 29/07/2018 50MHz FT8 Activity from PSKR M0BEW. 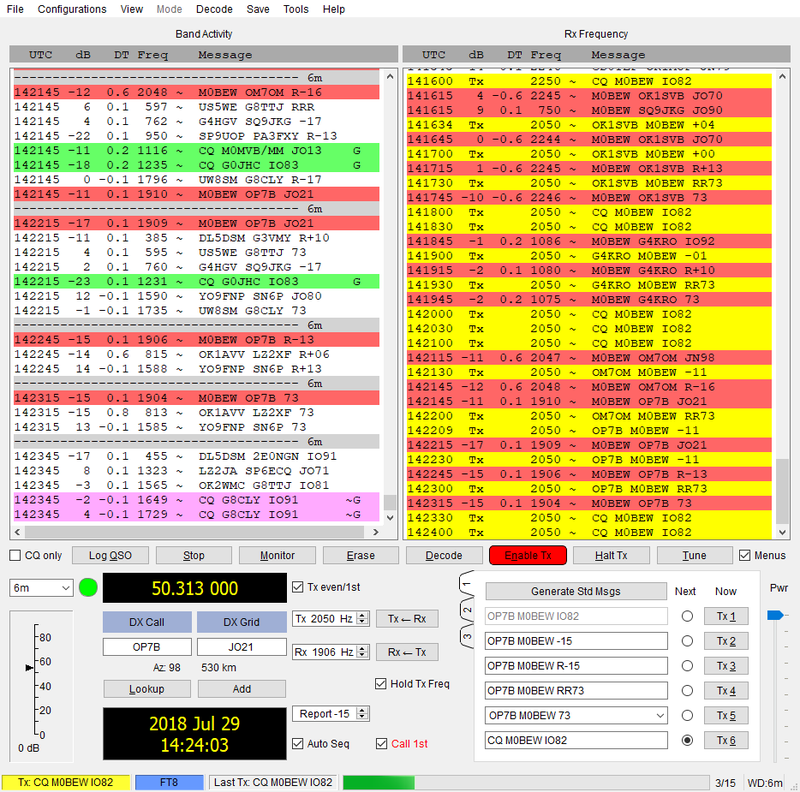 27/07/2018 50MHz FT8 Activity from PSKR M0BEW. 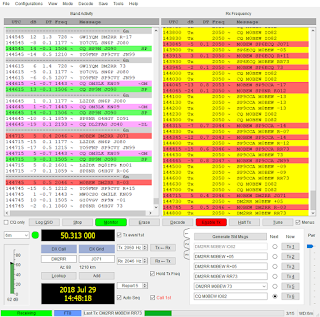 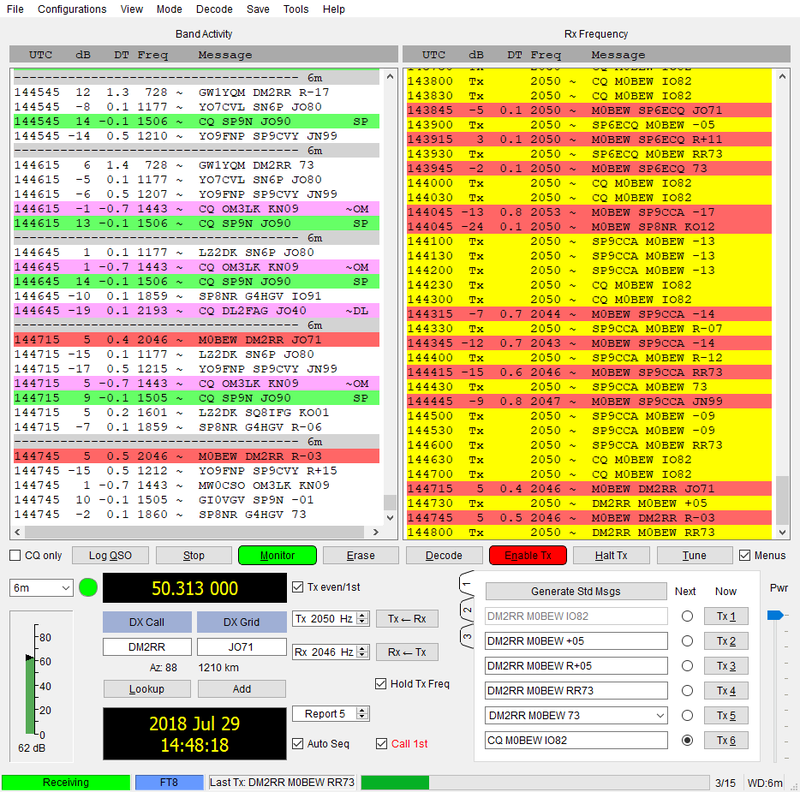 25/07/2018 50MHz FT8 Activity from PSKR M0BEW. 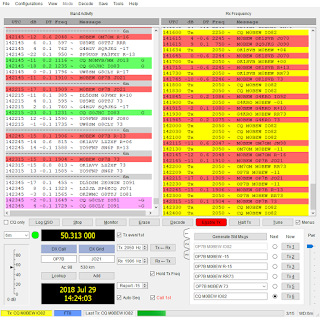 24/07/2018 50MHz FT8 Activity from PSKR M0BEW. 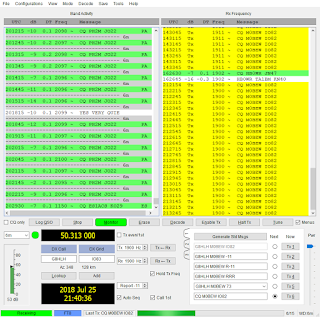 23/07/2018 50MHz FT8 Activity from PSKR M0BEW.